In a time of rising extremism around the world, discover first-hand why former Islamist extremist Maajid Nawaz, political commentator Ali A Rizvi and activist Yasmine Mohammed are on a quest for peace and tolerance. Authors who spark laughter on the page are rare treasures. 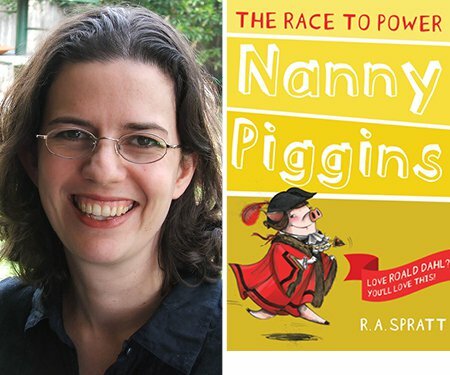 RA Spratt, author of the popular Nanny Piggins and Friday Barnes series, talks about the serious job of funny writing. 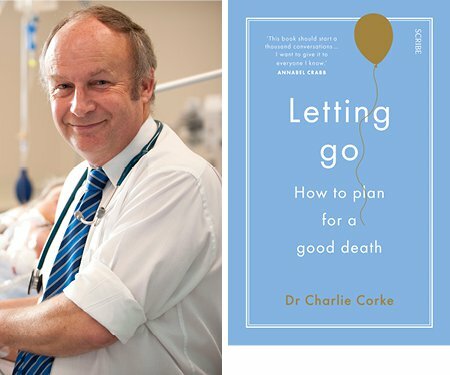 Leading Australian intensive care specialist Dr Charlie Corke talks about how people can mess up dying and how an end-of-life plan can give us dignity and autonomy in the face of the inevitable. Delivered in both te reo Māori and English over Pacific-inspired beats, Ria Hall will bring her raw and rootsy songs to life with the help of vocalist Mara TK and powerhouse Wellington trio The Nudge. 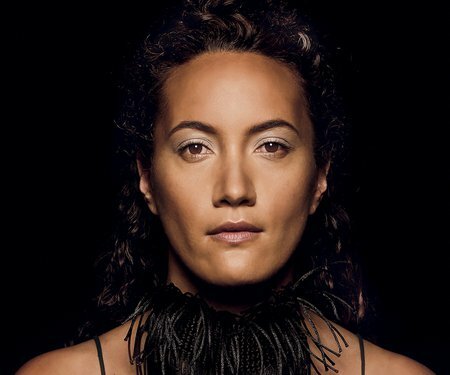 Delivered in both te reo Māori and English over Pacific-inspired beats, Ria Hall will bring her raw and rootsy songs to life in Ōtaki with the help of vocalist Mara TK and powerhouse Wellington trio The Nudge. 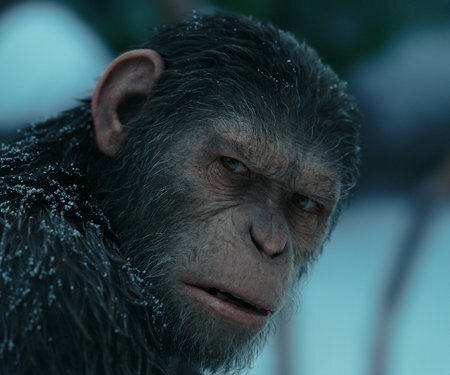 In this behind-the-scenes session, Weta Digital visual effects expert Dan Lemmon shows and tells how rapid advancements in visual effects allow filmmakers to tell stories limited only by their imagination. 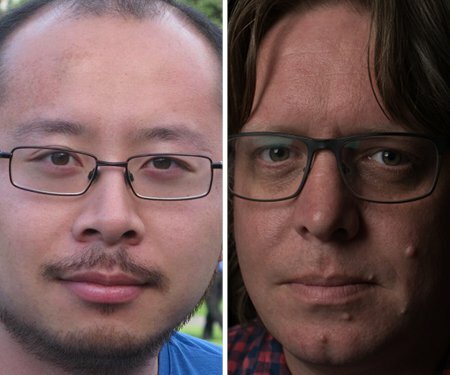 Discover how playing with numbers led to media scoops on tax and Kiwisaver with self-confessed nerdy data journalist Keith Ng and investigative business reporter Matt Nippert. 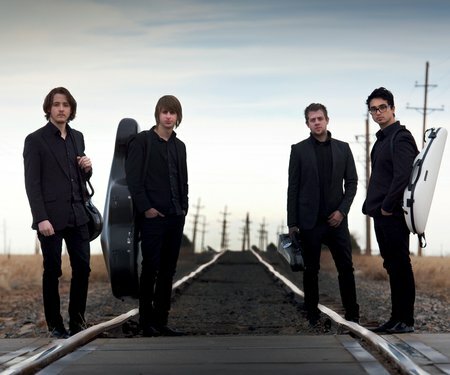 A multi-award-winning collaboration, Rushes is an inter-arts experience like no other. 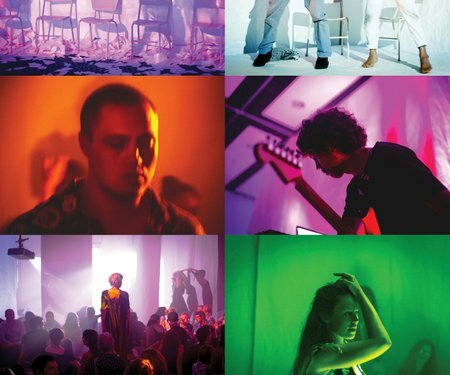 Immerse yourself in this unique show where live music gig meets art gallery meets theatre, dance and film. 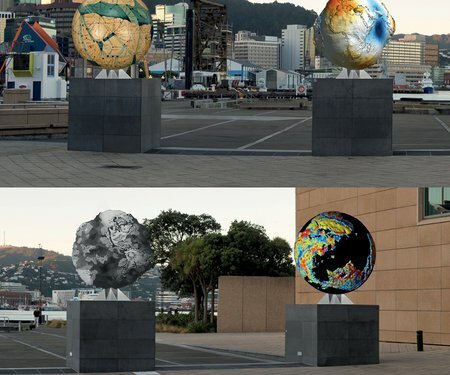 A major new public sculpture will be launched for the opening of the Festival, created by internationally recognised, Auckland-based artist Ruth Watson, and commissioned by the Wellington Sculpture Trust.